The election of the new candidate for the rector of Masaryk University will take place in the assembly hall of the MU Faculty of Law. Potential candidates must submit their applications by noon on 25 February and the list of candidates will be released no later than 28 February. 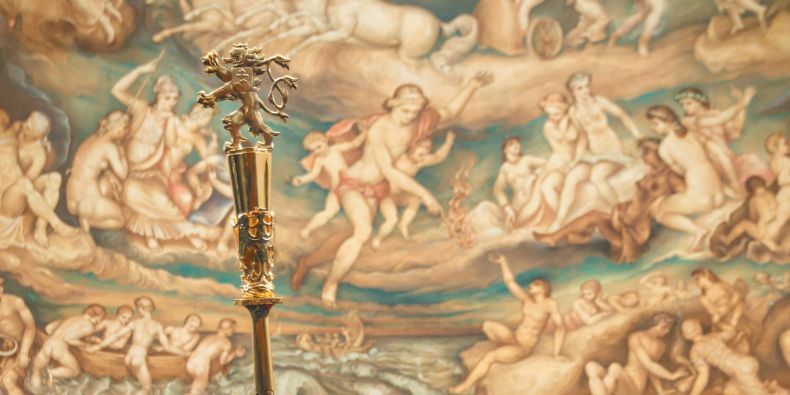 The election of the new candidate for the rector of Masaryk University will take place on April Fool’s Day – Monday, 1 April – in the assembly hall of the MU Faculty of Law. The MU Academic Senate approved the date at its meeting on 7 January. The five-member electoral committee will be chaired by Ivan Foletti from the MU Faculty of Arts. Potential candidates must submit their applications by noon on 25 February and the list of candidates will be released no later than 28 February. The University Cinema Scala will host a public discussion with the candidates on 20 March. The current rector, Mikuláš Bek, is serving his second term in office so is prevented from running for another term. The candidate for rector is elected by the university's Academic Senate in a secret ballot. The senate currently has 50 members, 20 of whom are students. A minimum of two-thirds of the members must be present at the election and the candidate must be elected by a majority of all members of the senate. The Czech minister of education will then nominate the elected candidate to the president of the Czech Republic for appointment to the office of rector. 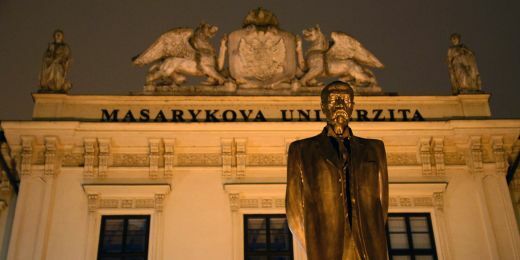 Masaryk University is a major Czech research and education institution and a highly renowned central European university. 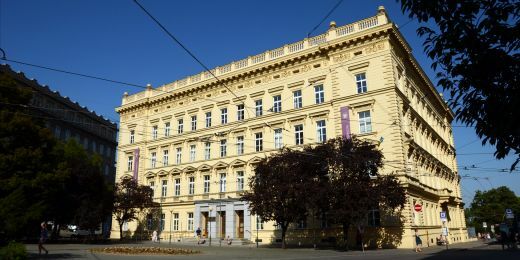 It was legally established as the second Czech university on 28 January 1919 and will celebrate its 100th anniversary this year. MU currently has 9 faculties, more than 200 departments and around 32,000 students. With its 4,000 employees, Masaryk University is the second largest employer in the South Moravian Region. The university manages an annual budget of over 6 billion Czech crowns plus property valued in excess of 16 billion crowns. The new administration will decrease the number of Vice-Rectors from seven to six. The activity is a reaction to statement made by Czech officials regarding the policy towards China.